Surely some of you have clicked through our website before and compared our many offers of (virtual) servers. It quickly becomes apparent that we do not offer any preconfigured packages. Quite the contrary, we give you the freedom to choose what you really need out of our many upgrade options. 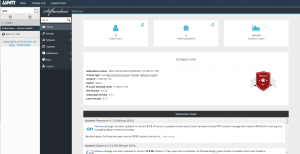 In addition to a large selection of popular Linux operating systems and Windows Server, you can also add a panel, which simplifies the administration of your new server significantly. 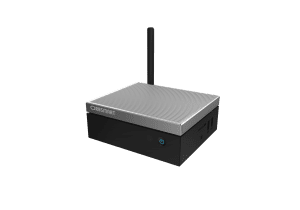 In the past, we have advertised a very special promotion several times already: Exclusively at Contabo you can try the popular panel Plesk Onyx one month for free! 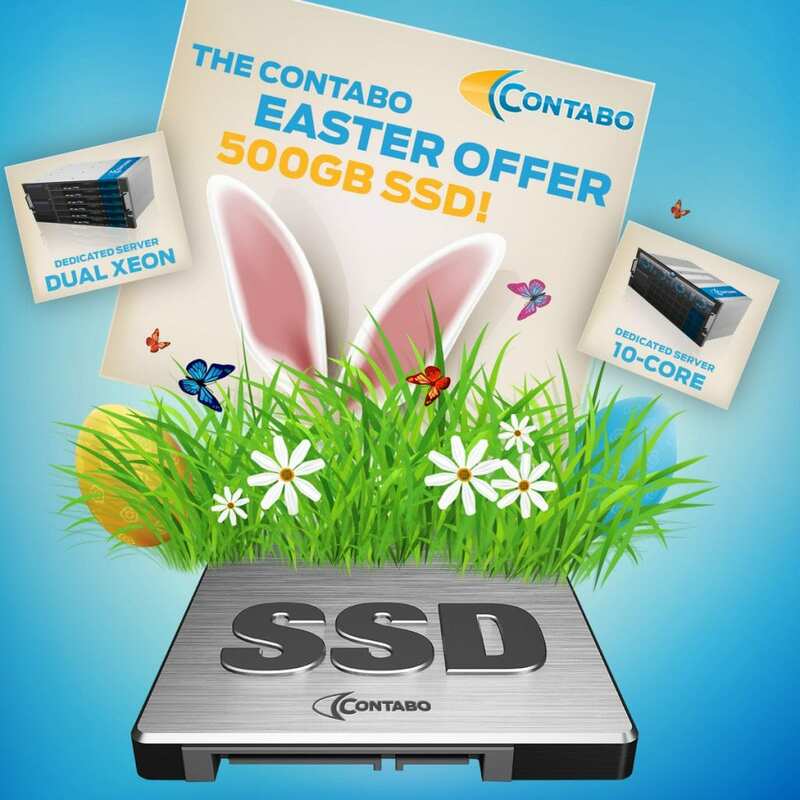 This offer is available for all of our virtual private servers (VPS). You can add it to your order after clicking on "Customize & Order" during the order process and choose one out of the three editions (each provides a different range of functions). Wait a minute, three different editions, which one suits my needs? Good question! 🙂 We cannot answer it for you though. 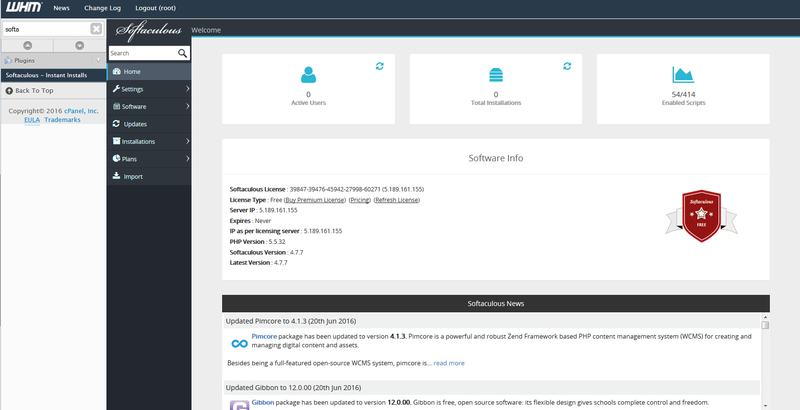 However, we have published several blog posts about Plesk Onyx in the past in which we have explained the different editions and summarized many useful functions for you. Now we have taken another step forward and created a dedicated landing page for Plesk Onyx, which contains links to the most important blog posts, giving you a good idea what Plesk Onyx is all about! You can find it linked on many subpages of our website, or you just visit the Plesk Onyx landingpage here! Should you have any questions or inquiries, we are available on 365 days per year. Just contact our customer support for assistance! 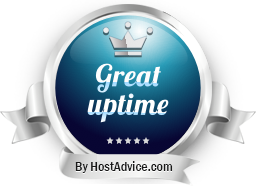 Today, we have some great news for you that reached us from an external portal: The hosting experts from HostAdvice.com have recently ran an uptime check for two months. We are happy about the very good result of 99.9% uptime and the respective "Great Uptime Award", which we consequently received! Should you have questions about our services or need assistance, we are at your disposal. Just contact us via mail or phone! 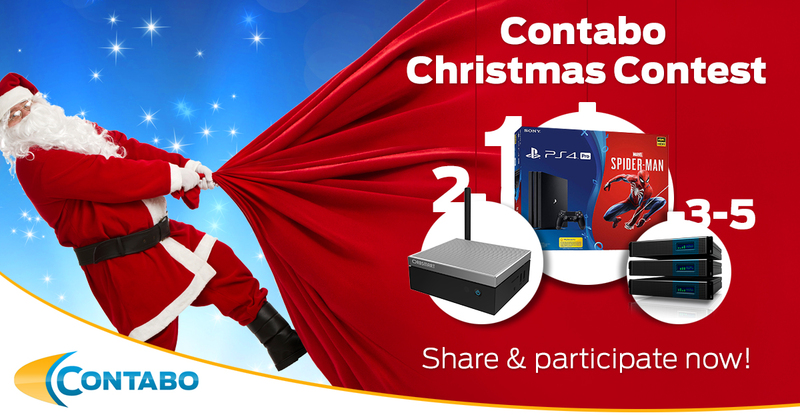 At the end of last year, we ran our Contabo Christmas Contest. In the meantime, we have drawn the winners and informed them accordingly about their prizes. The material prizes are packed and will be transferred to the lucky winners in the coming days. 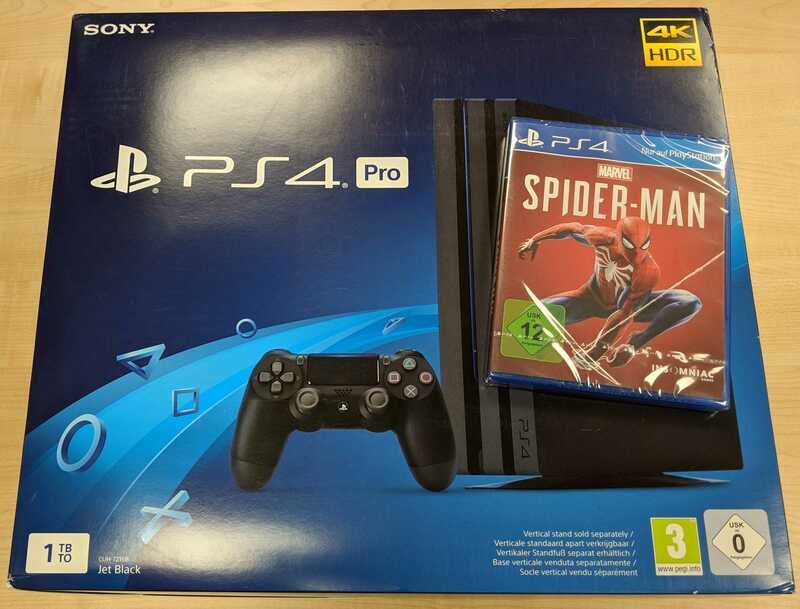 The Playstation 4 Pro w/ the game Spiderman goes to Michael (from Hüven). 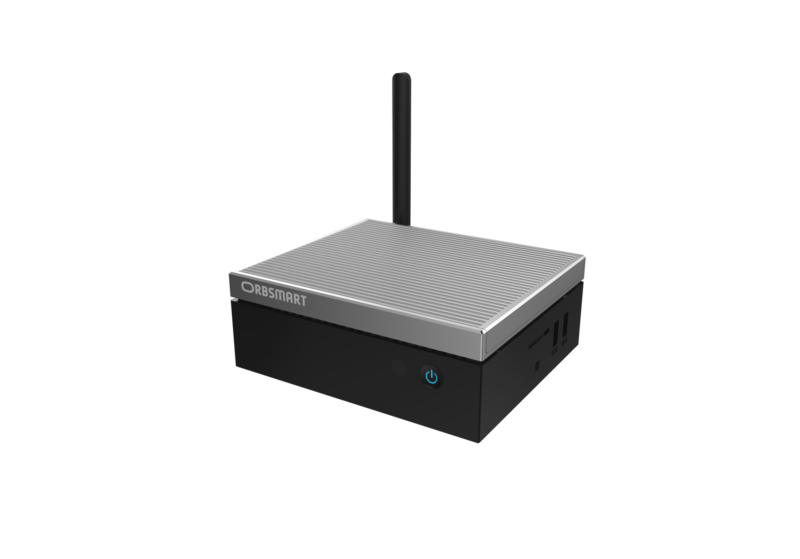 The winner of the Orbsmart AW-10 Pro Windows Mini PC is Mario (from Regensburg). Congratulations to all of you! We wish all our participants, especially those who did not get lucky this time, success in future contests. Stay tuned! Towards the end of the year, we would like to THANK YOU to all of you, our loyal customers and partners, for your trust in our services and the great cooperation this year. We are looking forward to all the exciting things that will happen next year and to continue our successful journey together with you! In case you need assistance with your server, our customer support department is available during the Holiday Season, just like on any other day of the year, from 8 am to 11 pm CET (UTC+1). 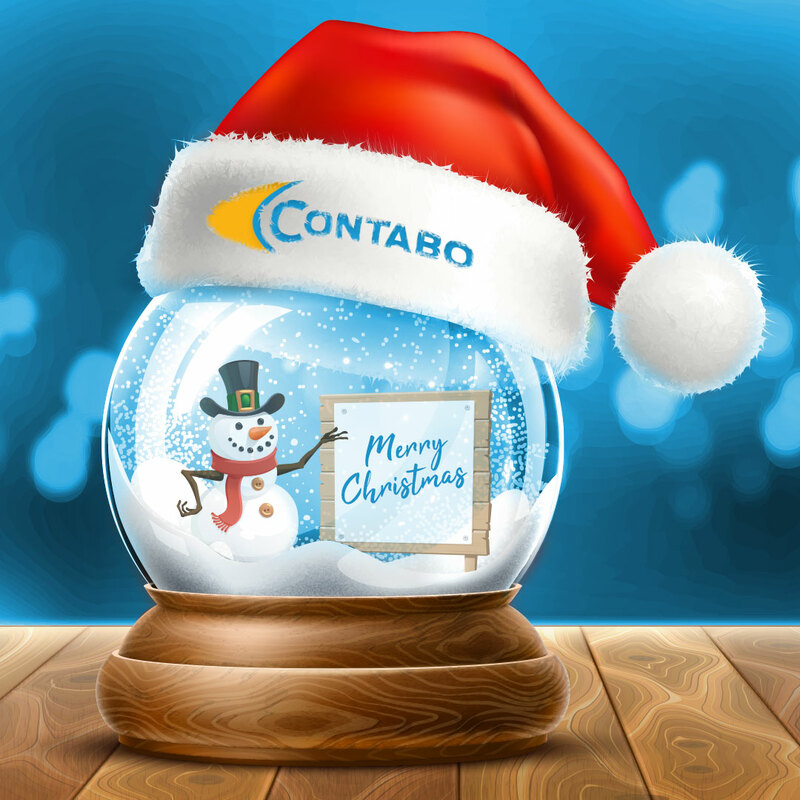 The entire Contabo-Team wishes you and your families Merry Christmas and a Happy New Year!